Appearances are very important and in most cases, first impressions are how people and places are remembered. 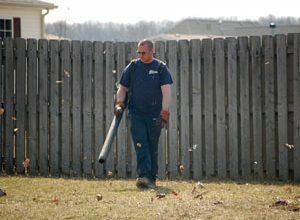 In today’s extremely competitive market, property managers cannot afford the tarnished image caused by cutting back on exterior grounds maintenance. 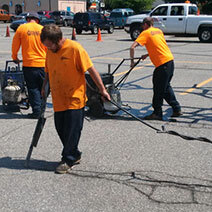 Regular parking lot sweeping is a very important component contributing to the overall outside appearance. 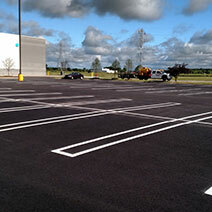 Sweeping your parking area on a regular basis could bring more revenue to your business. It is virtually impossible to develop or retain the desired competitive edge if a business’ exterior, including the parking area, is unkept. 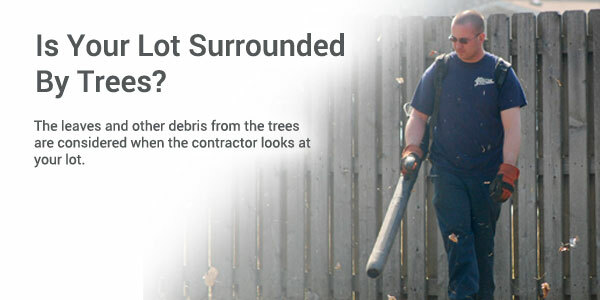 A parking lot cluttered with debris can take away from even the most beautiful landscaping. 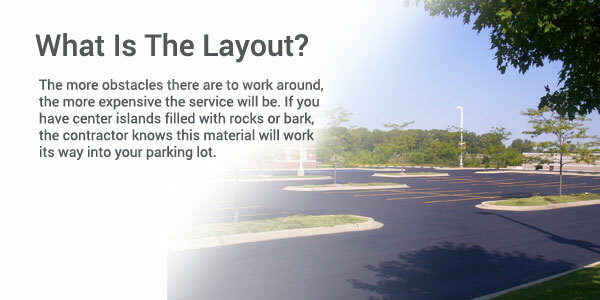 People may even hesitate to venture in if they see the potential for a flat tire in your parking area. Sand, dirt and other trash are abrasive. 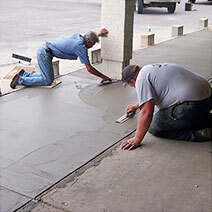 They will shorten the life of pavement as well as the service time of any seal coating, striping, etc. 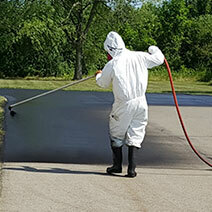 When dirt is allowed to stay on the pavement, it quickly starts deteriorating the paving material. 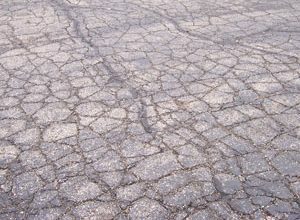 Replacement costs for pavement far exceed the routine expense of parking lot sweeping. 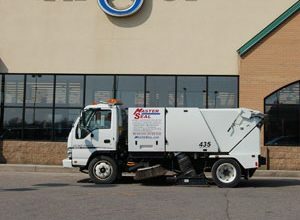 How often does the parking lot need to be swept? 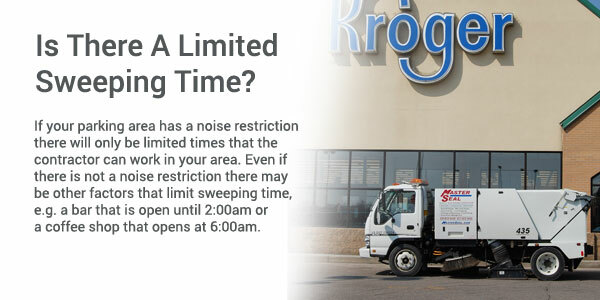 If there is a high traffic flow your lot will need to be swept more often than a specialty store with only a few customers per day. How do you determine the price for sweeping? 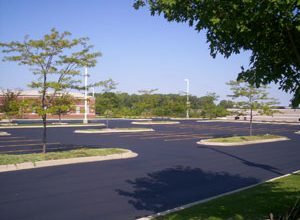 Give Asphalt Management a call today at (810) 659-5400 for an estimate. Remember, one call…. one contractor. Our goal is to leave an overall litter-free appearance. 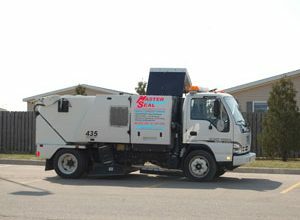 Street sweepers are designed to pick up trash (e.g. cigarette butts, paper, sand). They are not built to pick up large debris or liquids. They do not remove stains (e.g. oil spills) from the pavement. 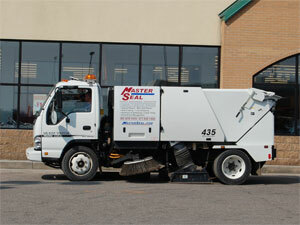 If you decide to have your lot swept once a month, you can not expect it to look clean for the entire month. It will begin to accumulate trash and debris immediately after being swept. 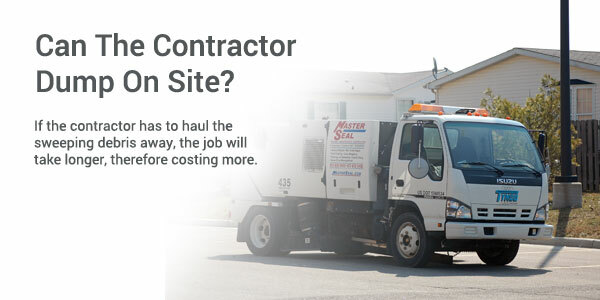 Sweeping contractors cannot be held responsible for slip-and-fall accidents. These machines will keep your lot looking neat and tidy, but they will only be on site for a limited time. 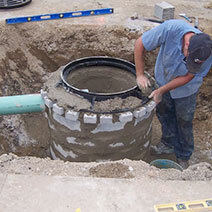 Something can spill, leak or blow into the area after the contractor has swept the lot. 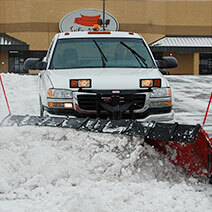 The information on this page was provided by the North American Power Sweeping Association. 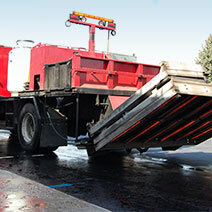 NAPSA is a non-profit organization committed to promoting, educating and improving the street-and-parking-lot sweeping industry. Winter elements such as sand and salt plus everyday debris are not only an eyesore but can be a liability if left unmaintained. 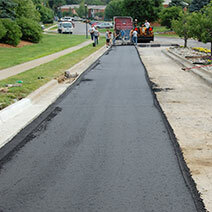 Trust Asphalt Management Inc. to remove litter and trash from your property with expert precision and professionalism.